Ever felt so overwhelmed by the complexity and the number of bets you can make at a craps table, but you still want to learn to play? That means, my friend, you have come to the right place. 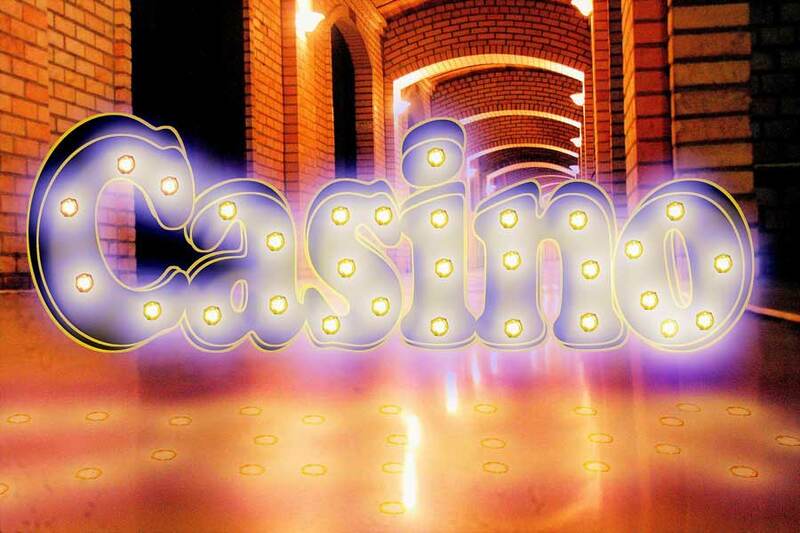 We will go through the basics of craps game just to get you prepared for smarter wins. Later when you become more experienced, you can dive into more complex bets and wins. For now, let’s study the craps table and its bets so that you become more familiar with it and especially with its dynamics. For now, let’s examine the craps table and its bets so that you become more familiar with it and especially with its dynamics. The game may be happening a bit too fast, in the beginning, so learning about its rules will set you up for less confusion. Along the table, you will see the “Pass Line” that is for players betting with the shooter. Above the Pass Line, you will see the “Don’t Pass Bar” for the players brave enough to bet against the shooter. You will also see the “Come” and “Don’t Come” which are almost the same as the Pass and Don’t Pass bets, except you can bet at any time other than the come out roll. The “Field” section is for when you want to bet that the numbers 2, 3, 4, 10, 11, 12 will come up next. There is an area for one-roll bets to bet on a particular roll. That is where you will bet on a number like 6 to come as 3-3 before a 7 is rolled. In the corners of the table, you will see Big 6 and Big 8, to bet that a 6 or 8 will come up next before a 7 is rolled. 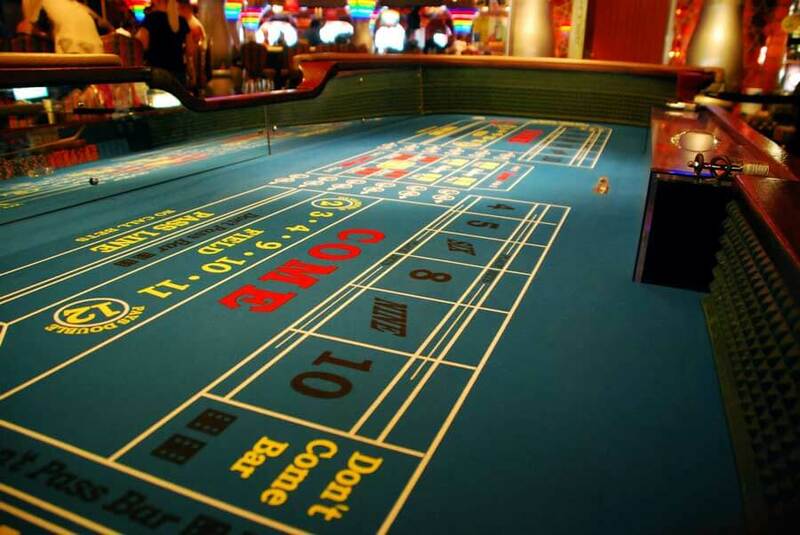 There are several types of bets you can make at a craps table, and each of them has different odds. The most basic bets, though, are to be placed on the “Pass Line” or “Don’t Pass Line”. Almost everyone bets on the Pass. The first roll is called the come out roll. If the roll is 7 or 11 you win double the amount you bet. If the numbers that come out are 2, 3 or 12 come you automatically lose. If any other number is rolled then it is called “The Point”, then the shooter must roll the dice until the same number or 7 comes up. If the 7 comes before the point, then you lose, but if the point comes before 7 then you win. The odds for the pass bets are 2 to 1 on points 4 and 10, 3 to 2 on 5 and 9, and 6 to 5 on 6 and 8. Don’t pass is somewhat the opposite of the Pass bet. This is a brave bet, because the player will win when the shooter is losing, and lose when the shooter is winning.If the come out roll is 2 or 3, then you win, but if the roll is 7 or 11, then you lose. If any other number is rolled, then it’s called the same, the point, and then the dice is rolled again. If a 7 is rolled then you win, if the point comes out first, then you lose. If the come out roll is 2 or 3, then you win, but if the roll is 7 or 11 then you lose. If any other number is rolled, then it’s called the same, the point, and then the dice is rolled again. If a 7 is rolled then you win, if the point comes out first, then you lose. The odds for the don’t pass bets are 1 to 2 against 4 and 10, 2 to 3 against 5 or 9 and 5 to 6 against a 6 or 8. But after the shooter sets the point number, the odds swing back for the don’t pass bet. You may bet on any of the 4, 5, 6, 8, 9 and 10 numbers, called the Place Numbers. If any of the numbers you bet on come up before a 7, then you win. The numbers have different odds. For example, 6 and 8 pay 7 to 6, 5 and 9 pay 7 to 5 and 4 and 10 pay 9 to 5. Buy bets are like Place bets but with different odds, and you will have to pay a commission of 5% of the bet amount, to make the bet. Are basically like the place bets on 6 and 8, except that they pay 1 to 1 instead of 7 to 6. Hard way means you rolled an even number with the same number of both dice, for example, an 6 is rolled as 3-3. 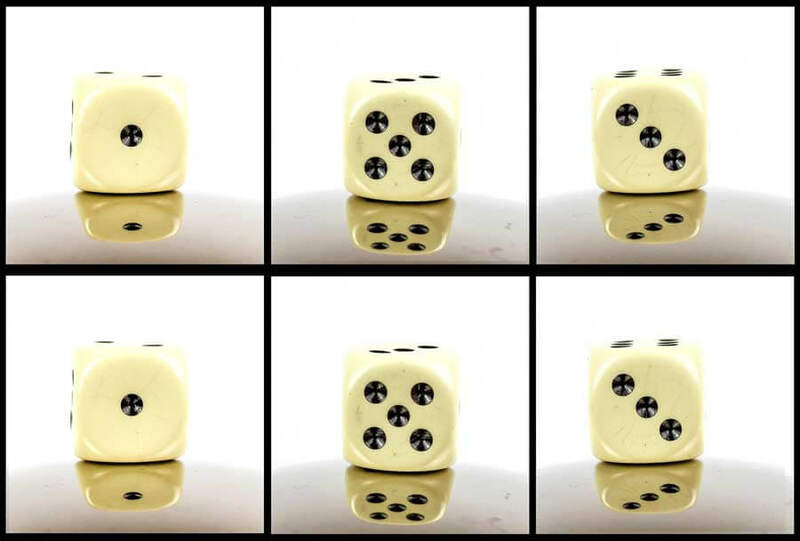 The “Easy way” means you rolled an even number with different numbers on the dice, for example, 6 is rolled as 2-4 or 1-5. If you place a bet on hard way 6 you win if it comes up 3-3 and loses if it comes as an easy way, 1-5 or 2-4. The hard way bets pay more money: the hard 6 and 8 pay 9 to 1, and the hard 4 and 10 pay 7 to 1. There are many ways to play craps and win. 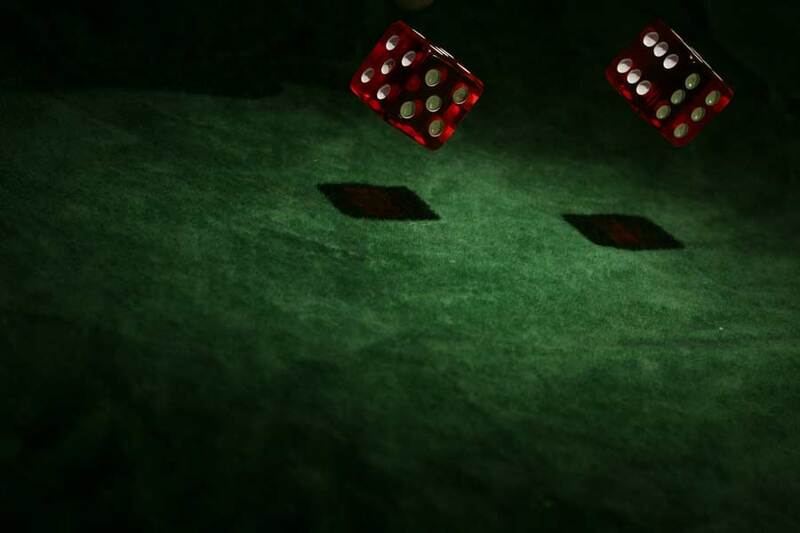 Beginners and many other experienced players prefer to play craps the “right way”. That means that they bet on the pass line with the shooter just like everyone does and are safer with the house edge of 1.41%. Another way is to stand out and bet on the don’t pass. This is called the “wrong way” of playing craps. Despite being called that, betting the don’t pass gives you better odds of winning. Surprisingly enough, after the point is set the don’t pass bettors have higher chance to win than to lose, with a casino edge of 1.36%. Online casinos are great places where you can play craps right from the comfort of your home, or just whenever and wherever you like.